If you’re the driver who’s searching for a sedan that works for daily commutes and out-of-town escapades, then the 2016 Lincoln MKS near Slidell, LA may be a top choice. With a wide array of functions and conveniences, this car lets you know that you can rely on it to take you wherever you need to be. 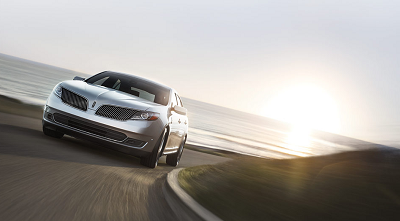 The standard equipment on the 2016 Lincoln MKS near Slidell, LA is a 3.7L V6 engine with 6-speed automatic transmission that comes in front wheel drive (FWD) or all wheel drive (AWD). This engine has an output of up to 304 horsepower. A second engine option is of a 3.5L V6 EcoBoost turbocharged that produces 365 horsepower. You can average at 17 mpg in the city and 25 mpg in the highway with this sedan. Posted on September 25, 2016, in Business and tagged 2016, city, explore, lincoln, mks. Bookmark the permalink. Leave a comment.